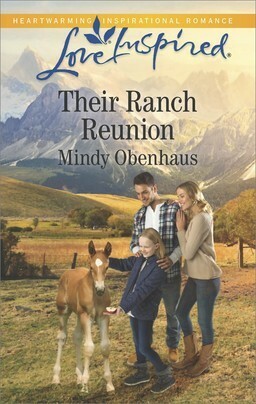 Another series I’m working my way through this month is Mindy Obenhaus’s Rocky Mountain Heroes series. In book one, readers are introduced to the Stephens brothers who star in this series. Single mom Carly Wagner is surprised to learn she’ll have to share ownership of the home she’s inherited with her first love–and first heartbreak–Andrew Stephens. The man who fled their tiny Western town is back and standing in the way of her dreams to expand her B and B. Now a successful businessman, Andrew has eight weeks to buy Carly out. But Carly’s too stubborn to persuade–and too beautiful to ignore. When fire ravages her inn and she and her daughter move in to their shared property, Andrew’s in over his head. Time is running out and Andrew must decide: leave and chase another deal…or stay and chase Carly’s heart. 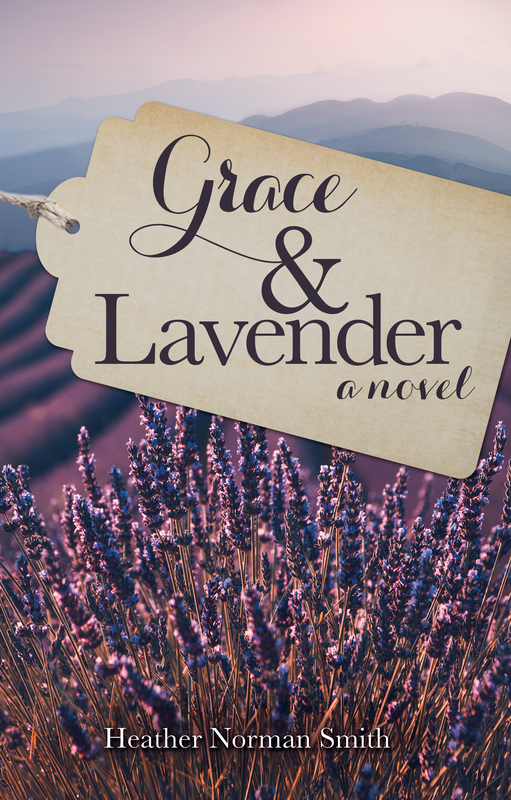 Welcome to the Blog Tour & Giveaway for Grace & Lavender by Heather Norman Smith, hosted by JustRead Publicity Tours! When Charla Winthrop makes some changes in her life, they are BIG ones. Leaving behind a prestigious career, a mother intent on keeping up appearances, and a controlling ex, Charla leaves Boston for the slower paced Ozarks. 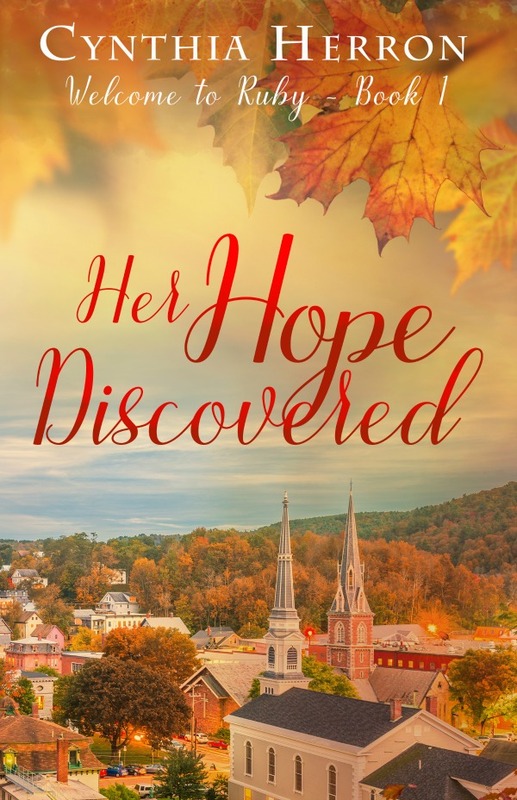 The move allows her freedom to stretch wings that had been clipped for too long, and the last thing she expects is an almost instantaneous attraction to a man.In Her Hope Discovered, Cynthia Herron gives readers a story heralding the simpler life of small town living. 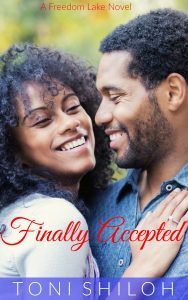 Sam and Charla are open about their attraction, and her subsequent hesitation to jump into another relationship, from the start. Conversation between them ranges from comfortable to intentional to emotional but all of it has a natural flow. 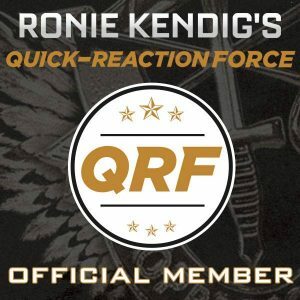 Enter via the Rafflecopter giveaway below. 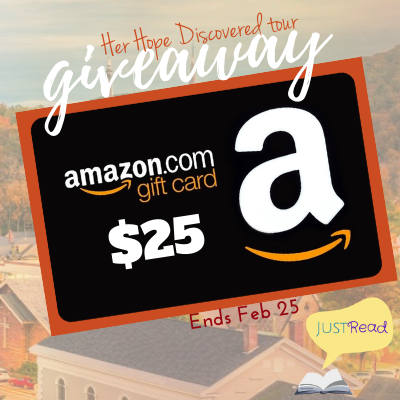 Giveaway will begin at midnight February 18, 2019 and last through 11:59 pm February 25, 2019. US only. Winners will be notified within 2 weeks of close of the giveaway and given 48 hours to respond or a new winner will be chosen.